Photo courtesy of Thomas Fang. Sexcess salt is very bad for you. 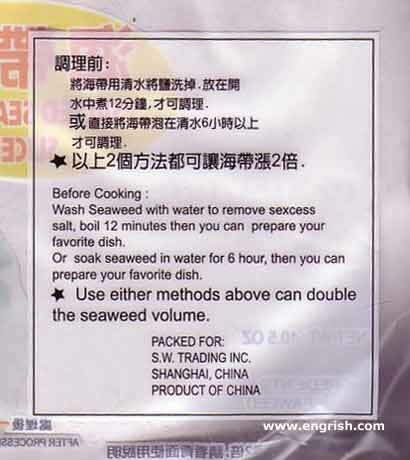 So after I prepare my favorite dish, what do I do with the seaweed? works better with racist salt! Sexist salt does not like girls. But My favorite dish is sexcess salt…. Do I need to use protection when removing sexess salt?